SOCIEDAD DE BIBLIÓFILOS CHILENOS, fundada en 1945: Birds of America by J. Audubon. 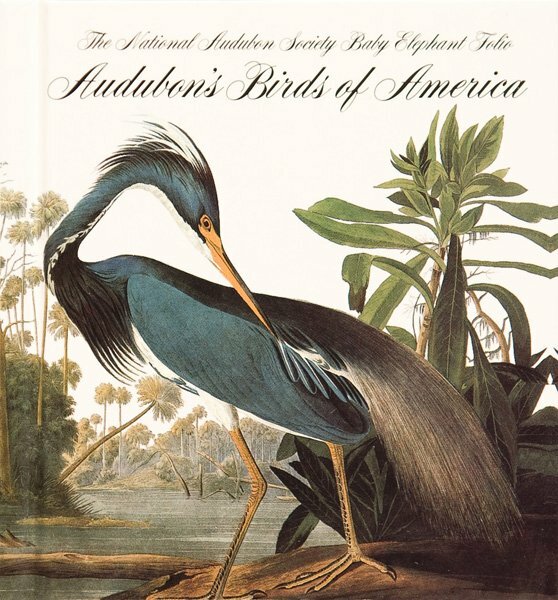 Birds of America by J. Audubon. Five of the ten highest prices ever paid for printed books were paid for copies of Birds of America by J. Audubon.